It's been several months since I last laid ears upon Ava Luna in our fair city. Their off-kilter rhythms, white-boy soul and gorgeous harmonies charmed my pants off the last time I saw them and if you haven't seen them perform live then tomorrow night is the perfect opportunity. Austin has a new non-venue, venue that's in a warehouse on the east-side. The Museum of Human Achievement is a communal artist space, rehearsal room and a great place to throw a party. In other words this event is somewhat on the low. For all intents and purposes Ava Luna is playing a warehouse-party. You can bring your own booze but don't get too cray y'all! We want to be able to enjoy this space at least through SXSW and the sooner "the man" finds out about this off-the-grid fun it's over. Since this isn't an official concert, there aren't true "tickets" however you can throw some cash down in advance to be a part of the party. I recommend you get your Eventbrite ticket now because the price goes up tomorrow. 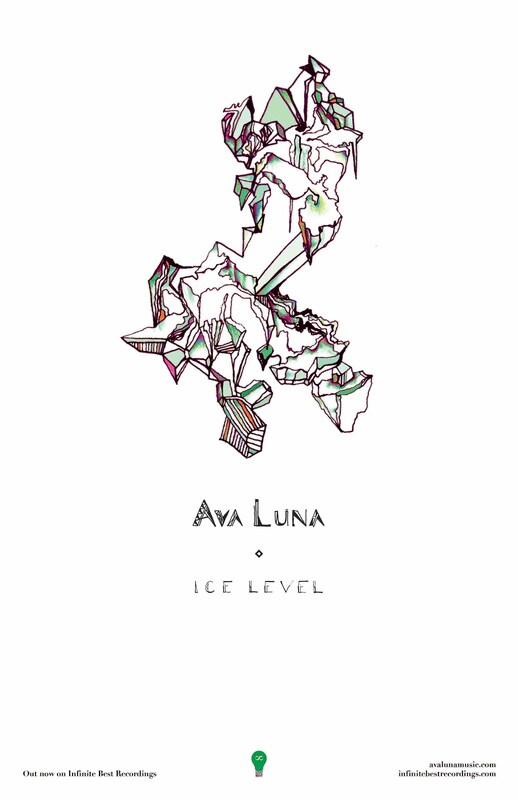 Ava Luna is based in Brooklyn and their latest LP is called, Ice Level. The title track was one of my favorite songs of 2012. Their sound is something like Dirty Projectors with more accessibility and more overt R&B influences. They are a 7-piece band that usually tours with 3+ singers who are soulful and incredibly on point.